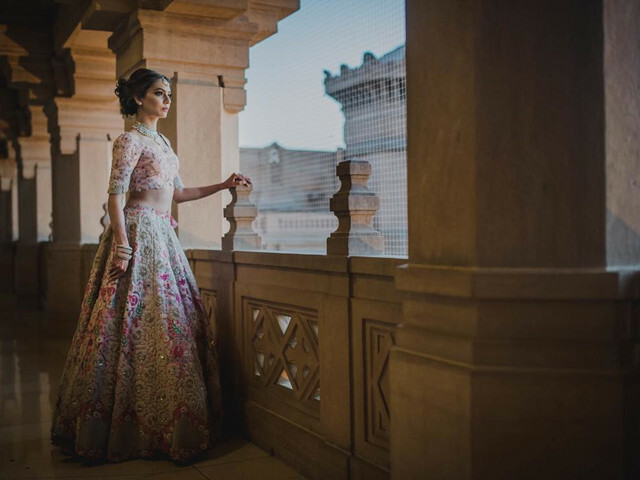 From the heavy Zardosi work to light embroideries, an umbrella cut lehenga is the perfect pick for your big day. It's flowy, elegant and can be adorned for any of your events. 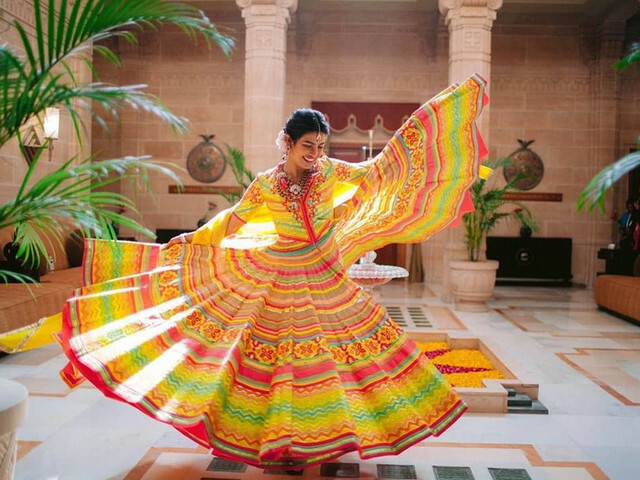 Here are some ideas to help you pick your perfect colourful lehenga. 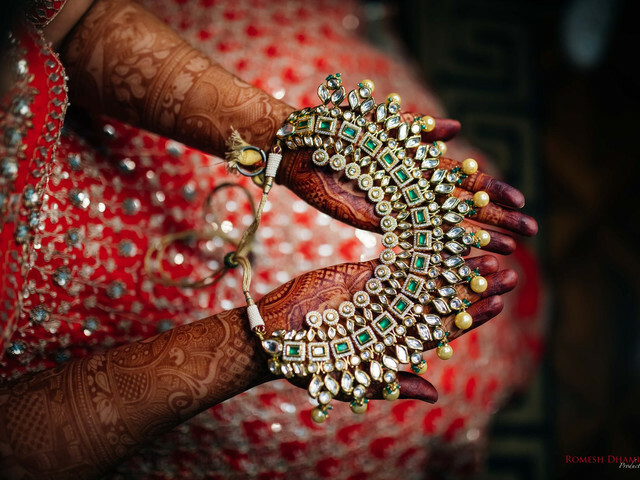 Find Temple Jewellery for Rent in Chennai to Look like a Goddess During Your Wedding! Finding beautiful jewellery that fits into your budget can be a task in itself. But, don’t let it bum you out! 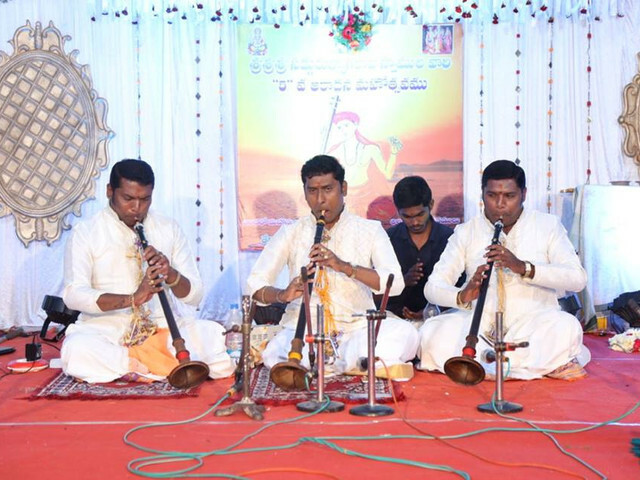 Just keep your eyes peeled open for temple jewellery for rent in Chennai. 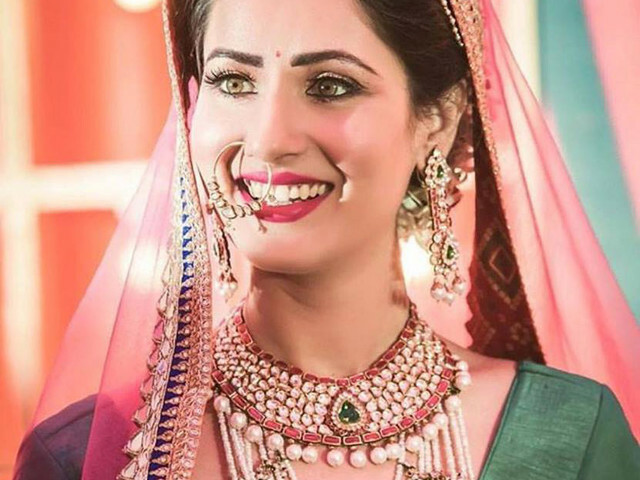 Know Where to Find These Sparkling Kundan Jewellery Sets (With Prices) and Be the Show-Stopper at Every Event! Choose Your Rock! 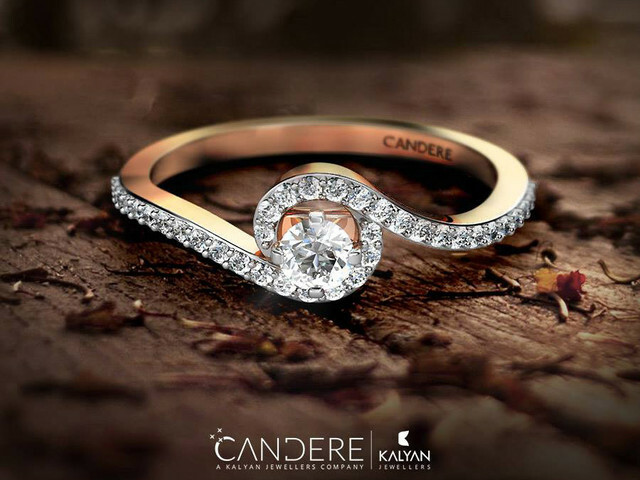 Know About the Diamond Ring Price in India for Every Finger and Pocket Size! 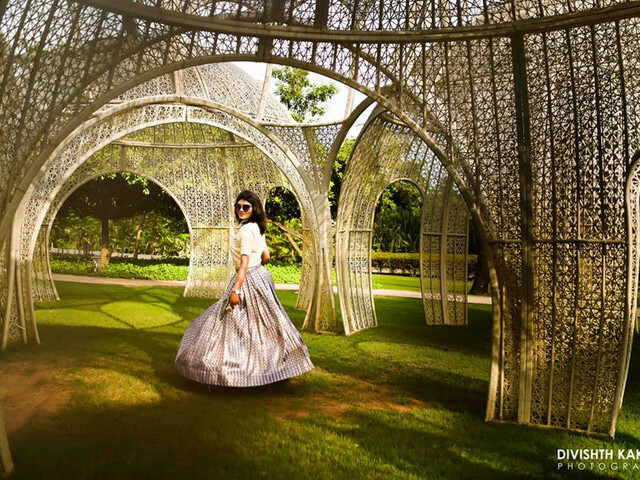 Floral lehengas are quite a rage for brides nowadays, not just for the D-Day but for other functions too. Here are some designs you are going to absolutely love. And hey, we came prepared with their approximate prices too, so yay! 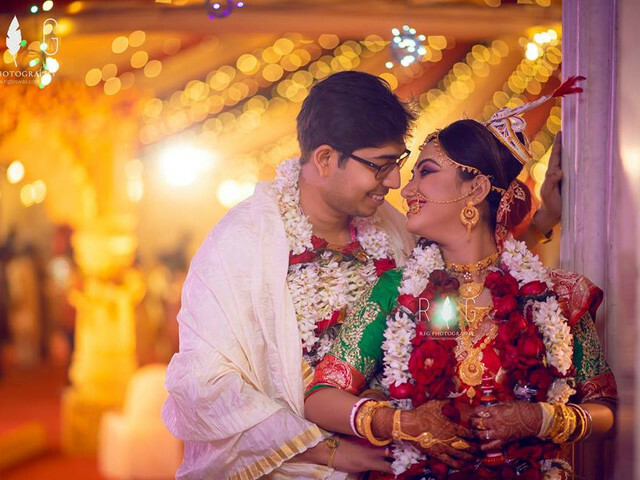 Bengali marriages are a perfect blend of traditional rituals and a feel of modernity. Let’s take a detailed look at some of the common ceremonies that you get to witness in a traditional Bengali wedding. 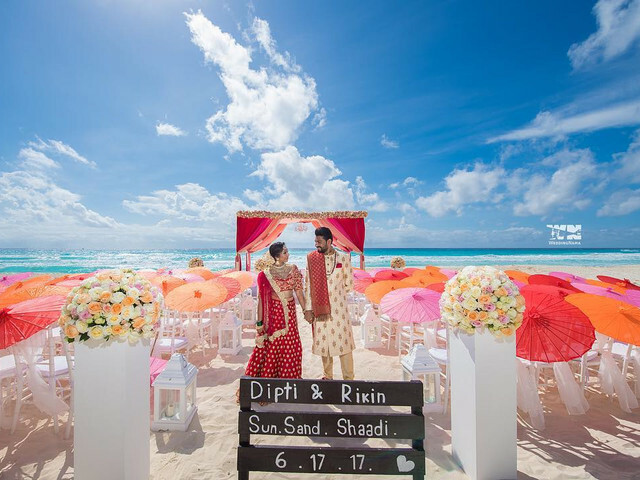 The 7 Vows of Hindu Marriage – a Tried and Tested Formula for a Happy Marriage! 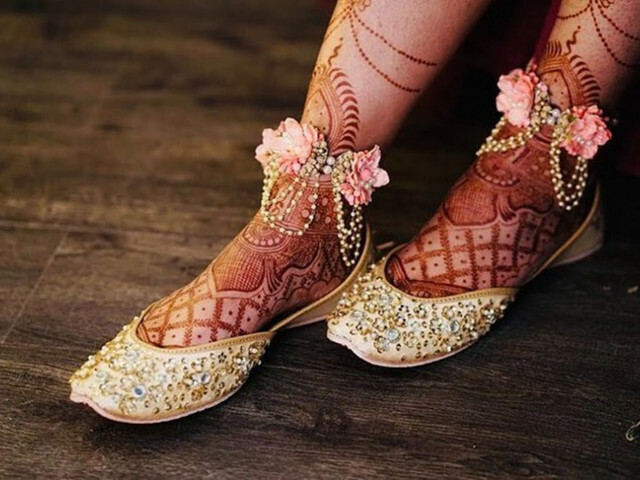 Your wedding day will be filled with a myriad of traditions, right from the Chooda in the morning to the Pheras at night. Out of them all, pay close attention to the 7 vows of Hindu Marriage and pull them out as a trump card during a spat! 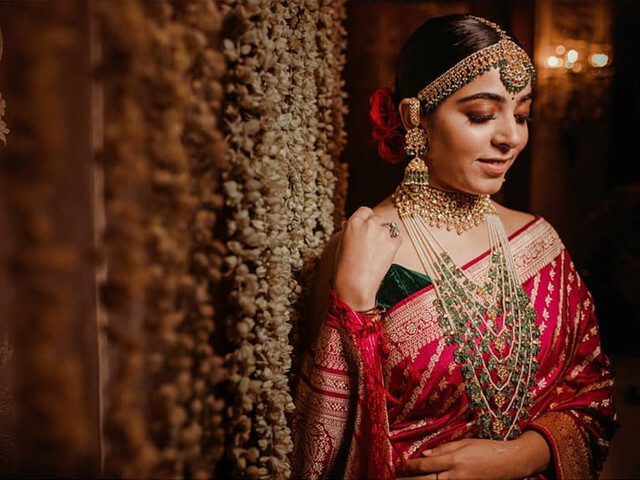 8 Punjabi Heavy Dupatta Suits That Will Sweep &apos;Em Mundas Off Their Feet! 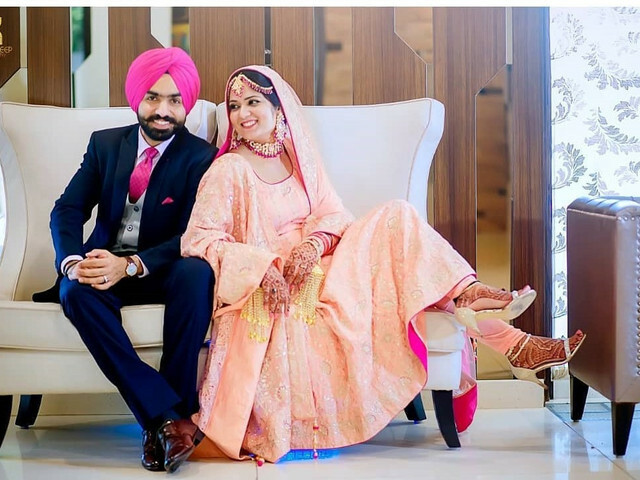 Punjabi heavy dupatta suits are the go-to outfits for any Punjabi bride out there, especially the ones who get married in a Gurudwara. 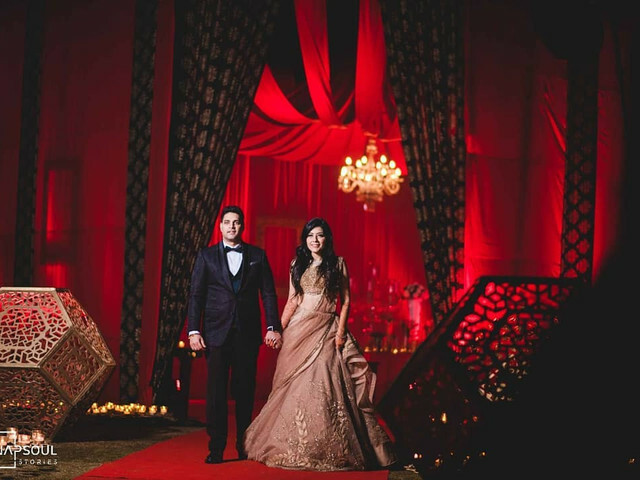 If you are one such bride and are looking for Punjabi heavy dupatta suits, then these brides can help you.